Lum's Sales & Service – Automotive Equipment Spec | Go to Settings -> General to edit this tagline. 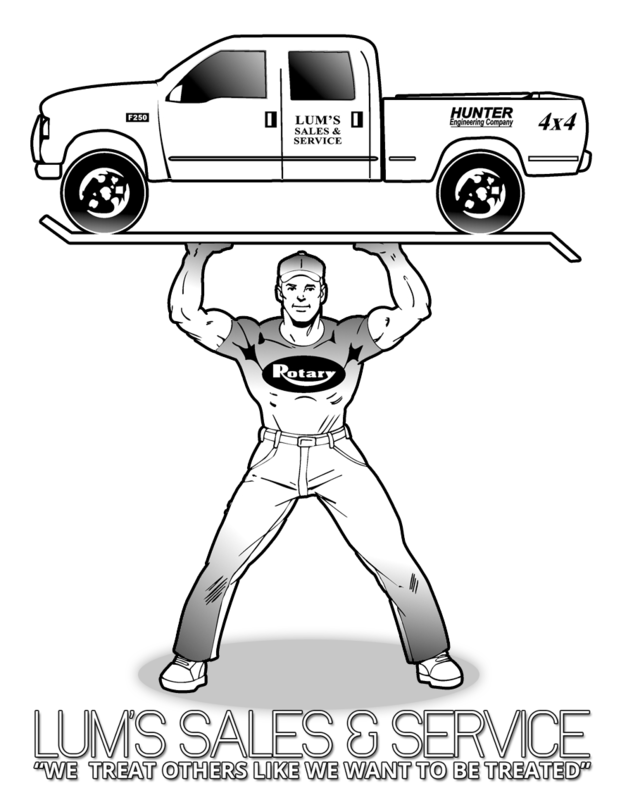 Lum's sells, installs, services, and repairs equipment for fleet shops, automotive dealers, truck shops, vehicle repair facilities, and quick lubes. 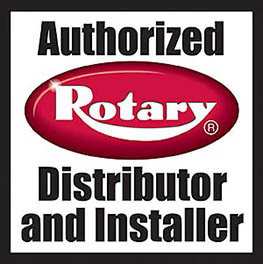 Check out our customer’s testimonials. Lum’s professional technicians supply and install your equipment and aftermarket service for Rotunda, EQS, DES, INS and more. Free on site training is available with every sale. Our Factory trained technicians will provide a hands on knowledge transfer to you and your employees after the sale. We also buy, sell and accept trade-ins of used equipment. Give us a call and see what we can do for you. Lum’s has all factory trained and fully insured technicians. You can rest assured that the job will be done right. Lum's history, who we are, and where we're going.